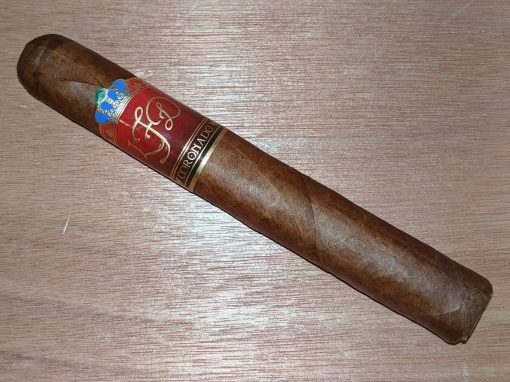 To date, I’ve reviewed two cigars from the new Joya de Nicaragua Clásico series: Número 6 and Toro. Generally speaking, while I enjoy mild cigars and think they have a place in any proper cigar rotation, these vitolas scored just OK, both falling short in the flavor department. 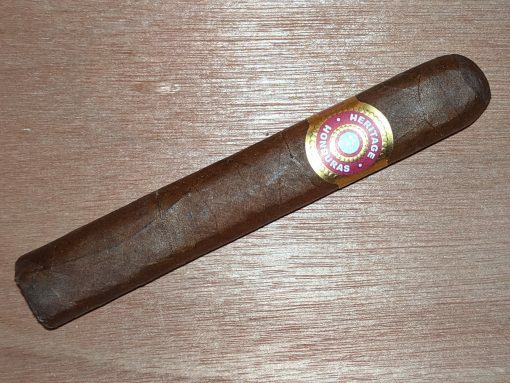 The smaller Señorita (5.5 x 34), however, seems to hit all the right notes. Its Cuban-seed Ecuadorian Connecticut wrapper, combined with Nicaraguan binder and filler tobaccos, yields a smooth, creamy profile that’s subtle and balanced yet tasty. Flavors include cream, white pepper, dry oak, and toasted nuts. So far, this is my favorite size in the line, which launched last summer. I remember first smoking, and being very impressed by, La Flor Dominicana’s Coronado shortly after it debuted in 2006. Years later the cigar disappeared, only to be relaunched in 2015 with new bands and packaging. But Coronado’s basics, including Dominican binder and filler tobaccos around a Nicaraguan sun-grown wrapper, remain the same. The Toro starts out with an intense burst of leather and peppery spice, though it later settles into a medium-to full-bodied profile with bread, oak, and leathery spice. 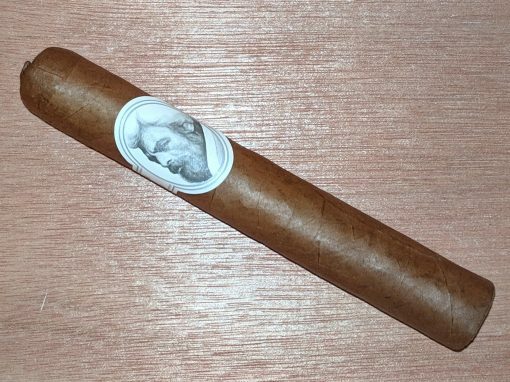 Yes, this cigar is another collaboration involving the ubiquitous A.J. Fernandez and is handmade at Tabacalera A.J. Fernández Cigars de Nicaragua S.A., in Estelí. Yes, you should give it a try. Added by Altadis as a full-production line last year, the Montecristo Nicaragua Series is a puro that bears little resemblance to the brand’s other core lines. From the peppery start to earthiness, floral notes, and cedar along the way, the slow-burning Toro (6 x 54, $12.50) is a finely balanced and well-performing treat. Well worth lighting up. Few names in cigars can boast the history of Dunhill, though the brand is now being discontinued. One of the last new Dunhill blends before the announcement was the Heritage. 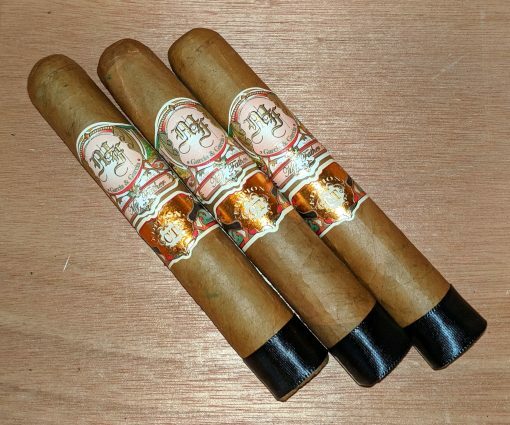 The full-flavored cigar was produced in Honduras and made with an Ecuadorian wrapper, Nicaraguan binder, and filler tobaccos from Honduras and Nicaragua. The well-constructed, box-pressed cigar is a a spicy, rustic smoke with cedar, clove, anise, and dry dirt.